Sorry to say that the swimming pool season is soon coming to an end. Call now, to book your Pool Closing. 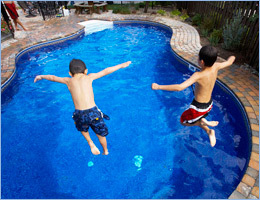 2 POOL CLOSING OPTIONS TO SERVE YOU! Call us, for further details, and to schedule your pool opening.